Mediworm is a clinically proven formula for controlling worm infection in dogs. It contains Praziquantel and Pyrantel pamoate along with a biltong flavoring ingredient. Praziquantel and pyrantel are highly effective in killing intestinal worms. The dewormer eliminates worms and protects dogs against harmful worm infection. The flavored tablet is easy to administer and highly palatable. 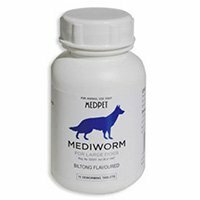 Mediworm for dogs is a broad spectrum dewormer for treating various gastrointestinal worms. 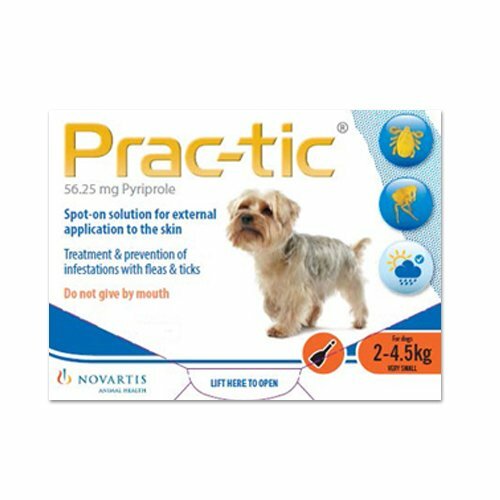 The oral wormer is helpful for the treatment of hookworms, roundworms and tapeworms. 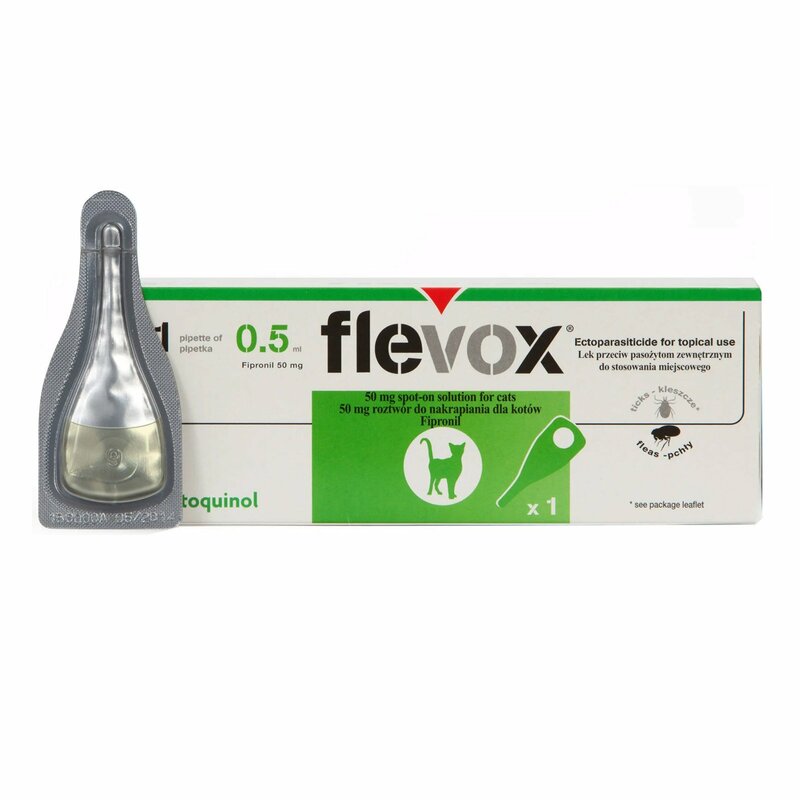 The powerful dewormer treats and controls toxocara canis, ancylostoma caninum, dipylidium caninum and Taenia hydatigena. The dewormer is highly palatable and cost-effective. Administer the tablet directly into the mouth or with meat. For puppies younger than 3 months of age, it is advised to mix the tablet with food for treatment. Safe for puppies, working dogs and old dogs. 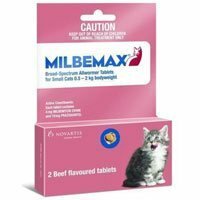 Safe for use in lactating dogs, and pregnant dogs 10 days before whelping. 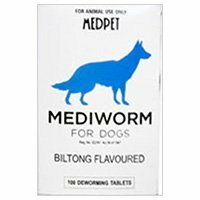 Mediworm is an effective worming treatment for my doggie and deworming dog is healthy practice. 4 of 119 found this review helpful. 615 of 630 found this review helpful.